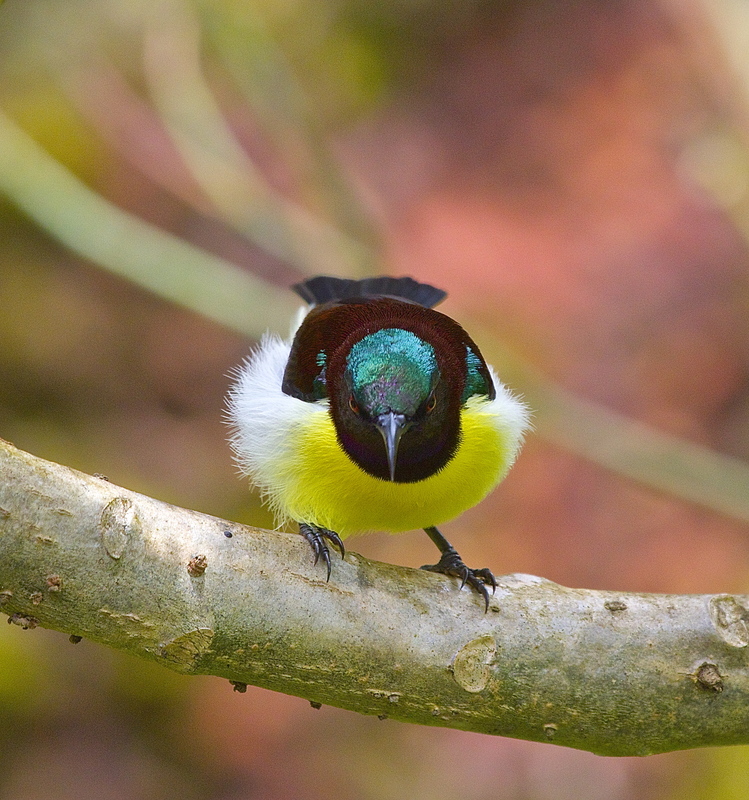 Purple rumped sunbird is endemic to indian subcontinent .They feed mainly on flower nectar and insects .The sunbirds have counterparts in two very distantly related groups , the hummingbirds of the Americas and honeyeaters of Australia. What an eye for these amazing creatures! Could you find any fashion designer who would be so brave with colour & texture? How exquisite.